The information available to you from the 23andMe service is presented only in the context of our web-based tools and features. 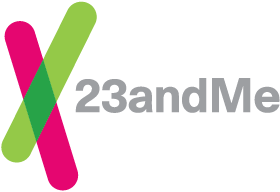 23andMe is exclusively an online service, and we do not provide a printed or printable report via mail or email. In order to participate in the service, you need to have a valid email address from which you can send and receive messages. You will also need access to a computer or mobile device that connects to the internet. Please ensure that you are using one of the supported configurations above. If you experience site issues while using a supported configuration, keep in mind that some extensions or add-ons may compromise compatibility with our site, and trying a different browser may resolve the issue.